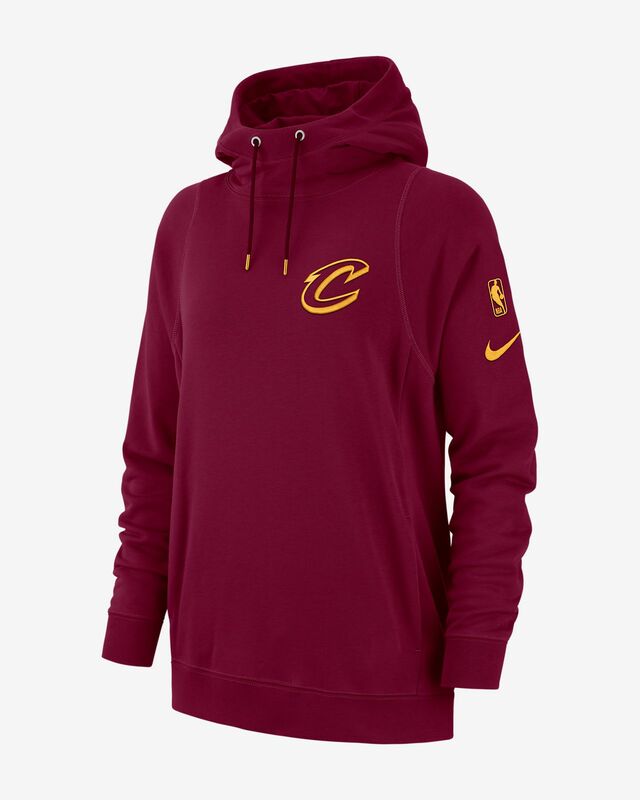 The Cleveland Cavaliers Nike Women's NBA Hoodie has a roomy, relaxed fit with pullover comfort and ease. It's made of ultrasoft fabric and features team details to show your pride. 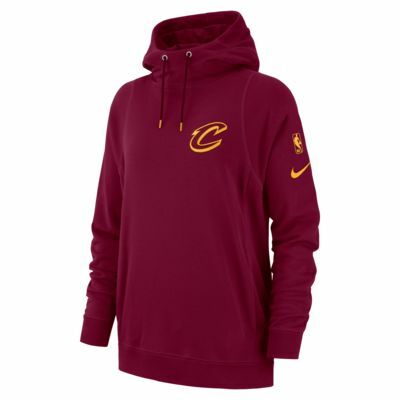 The Cleveland Cavaliers Nike Women&apos;s NBA Hoodie has a roomy, relaxed fit with pullover comfort and ease. It&apos;s made of ultrasoft fabric and features team details to show your pride.